Animals are NOT to be handled at the shows other than by the owner, health checkers, and judges. Please make sure your entries will arrive by the deadline. NO phone-in entries accepted. Please use a separate entry blank per person. Please use discretion when entering. It is requested to only enter 5 per marked rat category (suggested to do the same with the other classes). If you have any questions about a certain color or class an animal should be in, make a note on your entries to have someone look at the animal the day of the show. Please fill in the name or number and what information you do know about the animal on the entry blank ahead of time or we will not be able to accept the entry. Please label your cages with what you have inside so anyone looking can see what different colors of fancy rats and mice there are! You might want to also put your name on them. Labels will be available at the show if you need them. Please check-in at the Show Secretary table upon arrival to the show to pick up your judging slips, get your sales stickers (one per cage of animals or one per group of items), get any questions answered about your entries, get show boxes, get your animals health checked, etc. Health Check: ALL animals (show or otherwise) will be health checked and approved by an AFRMA representative. If any illness or problem is found that would normally take the animal off the show table, i.e. respiratory, scabs, etc., we will require that the entire cage be set aside (wire divided cages to be considered as one cage; solid partition cages to count as individual cages) and none can be shown out of that cage. Update: Animals are to be brought in individual solid-sided carriers. Cages that do not pass the health check will be put behind the AFRMA sales table until the end of the show. Colored dots will be used denoting whether the cage passed or didn’t pass. (Yellow is OK, blue not OK). We will try and announce each class ahead of time, but it is each exhibitor’s responsibility to be aware of their exhibitor number, what is being judged, and to see that their animals get on the table when required. Any animals not to be shown, please let the steward know so you aren’t holding up the judging. Judging Order sheets posted at each show. Please don’t take animals off the table while they are being judged unless you request to do so to the clerk or the judge asks that the animal be removed, because of temperament or show condition. You will forfeit any awards that animal would have won. Substitutions are to be done by the exhibitor the morning of the show. Take the show box stub and put a large S on the back and write the correct name/number on the front; mark the judging card with the correct information. Toenail Clipping Service: There will be someone to clip rat toenails at this show. 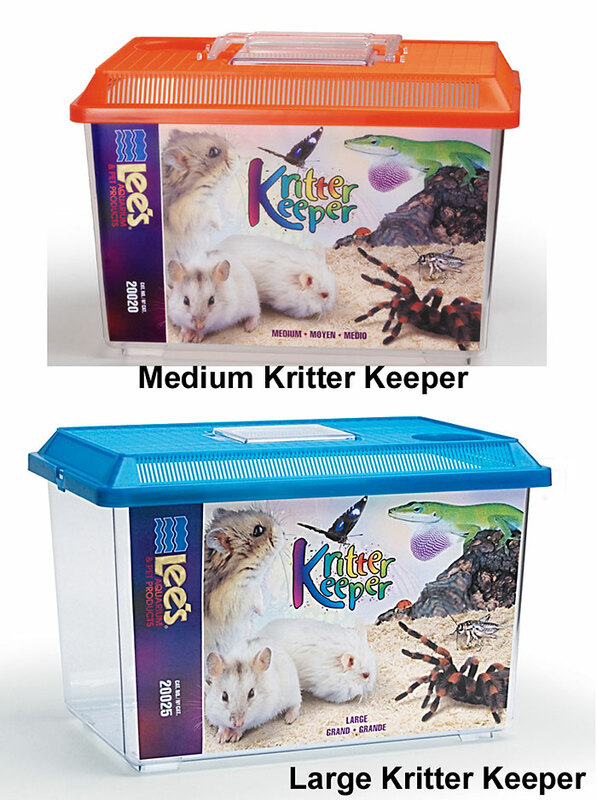 Price is only $1.00 per rat with the proceeds to AFRMA. Animals for sale must belong to the seller. Rats to be 6 weeks to the day minimum age/weaned as long as healthy and in good condition; mice to be 5 weeks minimum. Runts or babies from large litters will need to wait longer before being offered for sale as they will not be approved to sell at the minimum age. [Kitten Rat Weight Guidelines at 6 weeks: males to be 8 oz/approximately(~)236 g, females 6 oz/~177 g; 4 month females 11 oz/~311 g.] You must have owned and been in possession of the mice for at least 5 weeks, rats for 6 weeks. You will only be allowed a total of 15 animals per species. Must bring written proof of age (pedigree or birth certificate). Send a list of what you have for sale along with the pedigrees/birth certificates to showsec at afrma dot org with your entries. Pre-sold delivered animals must pass all requirements. Animals must be health checked. Small, scrawny, sick animals will not be approved. Hand out an AFRMA brochure with your name and phone number on it with each animal sold. Brochures available from the club or at any show. Rescue Animals: There will be a maximum of 2 animals per show, per seller allowed, except for those recognized by AFRMA as warranted rat and mouse recyclers, with a minimum of a $5 adoption fee per animal for mice/hamsters, and a minimum $10 adoption fee per animal for rats. Rescue animals must pass all above criteria. BOOTH SPACE: We have non-animal commercial booth spaces for rent to members for $20, non-members $40 (i.e. if you have craft items, are a distributor for a product, etc.). You must be signed up to sell and paid for by the show deadline. You will get one 6′ or 8′ table for your booth if available. Items must not be the same as AFRMA sales items. Everyone is invited to come to our shows even if you are not showing! We look forward to seeing you!